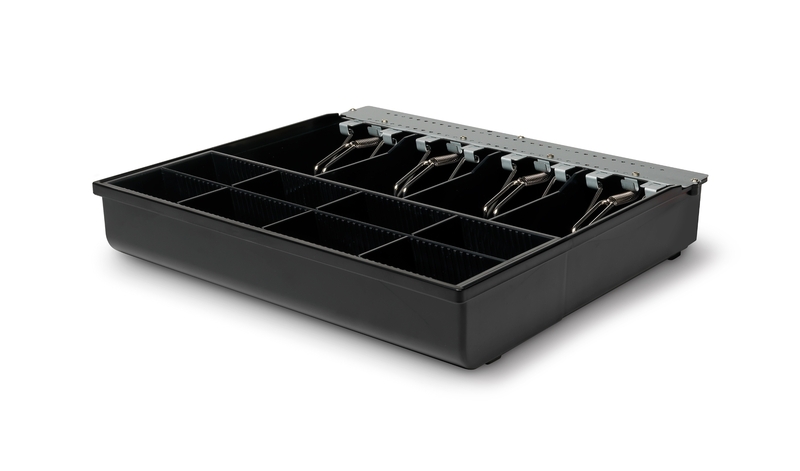 Buy a spare 3540T cash tray and save time on both ends of a shift change. 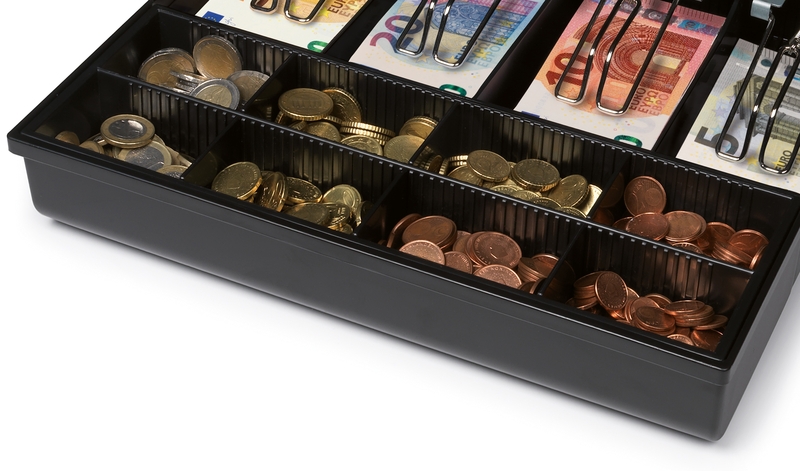 Simply lift the whole 3540T out of the cash drawer and slip in the new one, pre-stocked with the desired coins and banknotes to start a new shift. Take the old one to your secure area for easy counting, then prepare it for the next shift and lock it in your safe. Voilà! Shift changes couldn’t be more efficient. 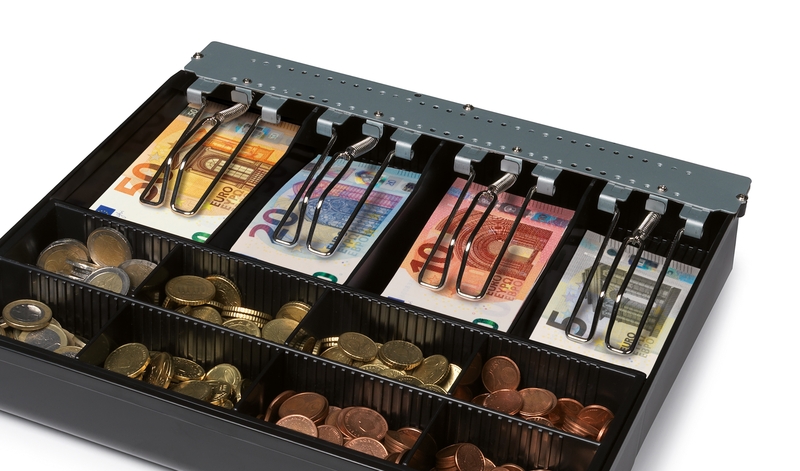 Adjustable banknote dividers let you customize the 3540T tray for exactly the bills you want to store, and 8 adjustable coin cups keep all your small change and tokens neatly sorted in one convenient place. 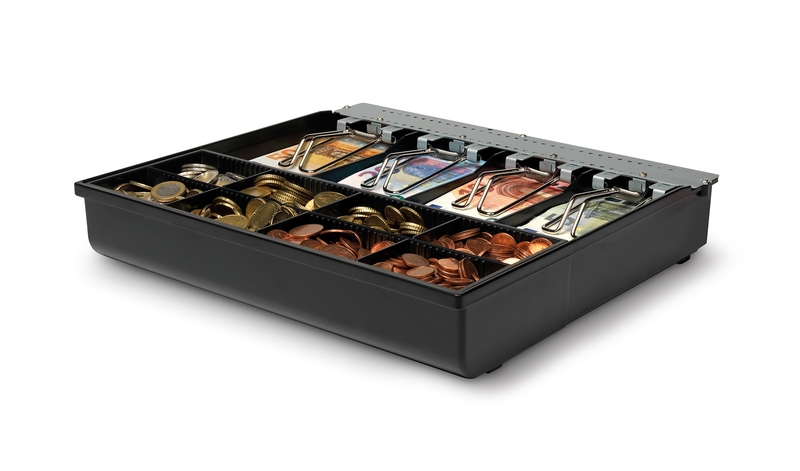 A spacious media slot provides plenty of room to store coupons, credit-card slips and other non-cash transaction media. 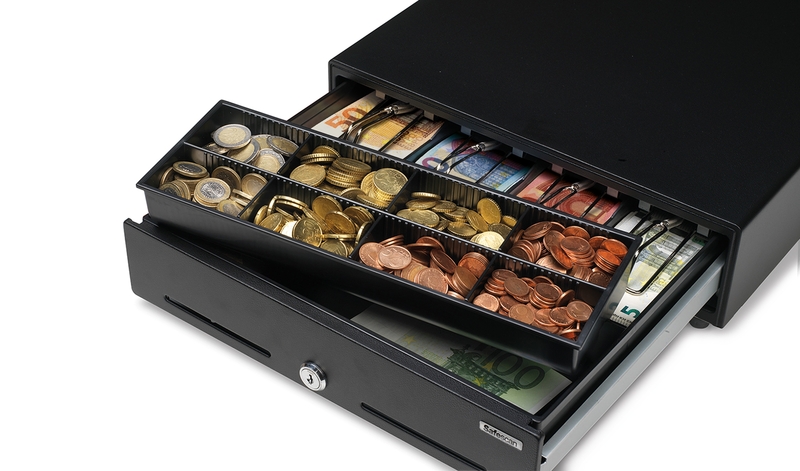 Protect the cash inside your 3540T tray during shift changes and while stored in your safe. 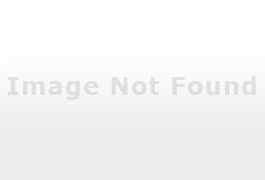 Simply slide the sturdy steel 3540L lid on and secure the robust lock with the key. Combined with the 3540T’s shatterproof PVC construction, the 3540L makes it all but impossible for robbers to access your cash.